So you’ve figured out your awesome event, you’ve got a great title, already figured out your event location and dates, you may have even gone further to put down some descriptions about this event and your graphics designer just sent you an awesome cover artwork for this event. Your adrenaline is pumped up and your ego is shinning through like a morning sun rise. Next on your mind is putting these details online and getting the word out so you can start accepting registrations for must-see-event-of-the-year. Oops! you’re suddenly stuck, too many services are fighting for your attention, you feel like there are a million tiny voices in your head screaming “Hey! I am the right one for you”. You take a deep breath and you actually honestly want to try out a few of these services. Oh no! looks like you need a CS Degree coupled with an MBA in Internet Services to finish any of these processes. 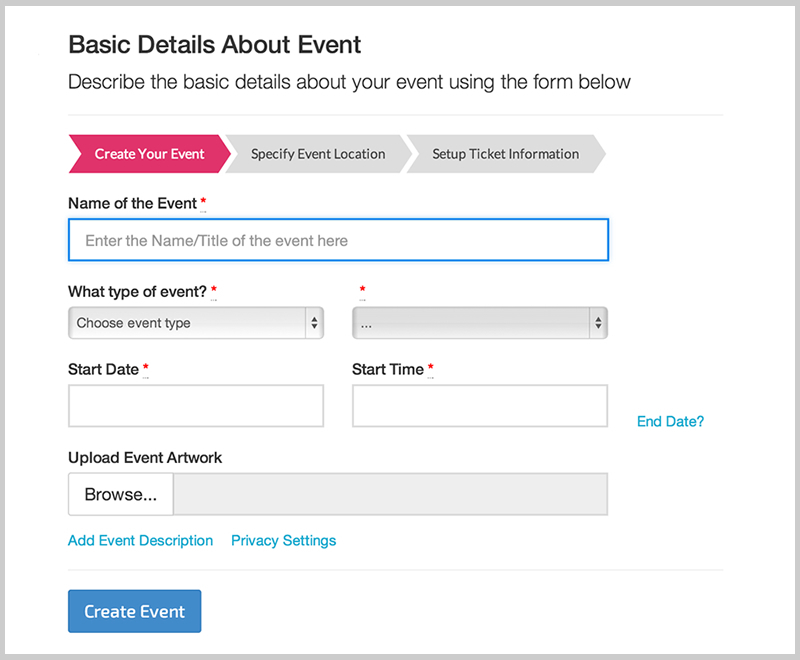 This includes the name/title of your event, the type of event and the date you plan to have this event. You may optionally include your event artwork, end date, description etc. 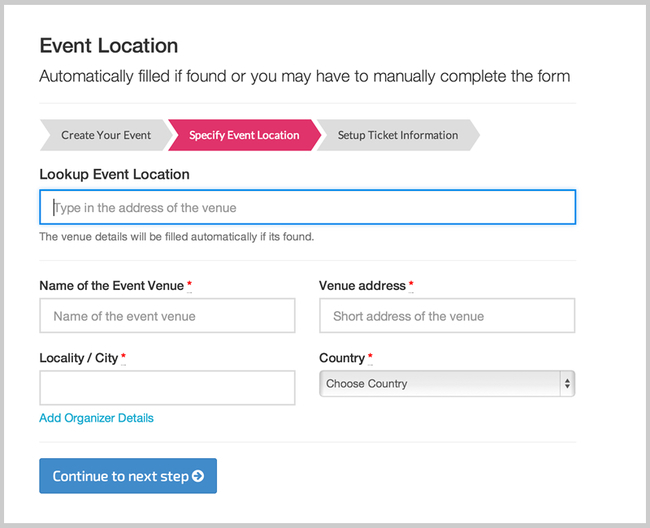 Specifying the event location is critical for attendees to easily find your event from wherever they are coming from. We use Google Map services to help you easily find common locations anywhere in the world. 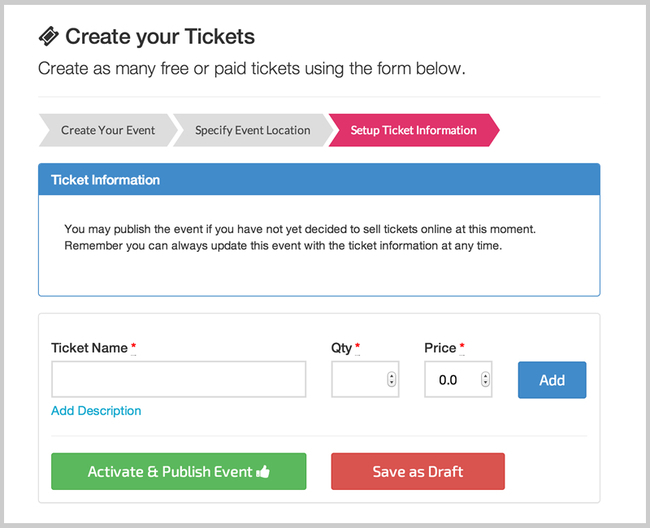 Whether your event is free or paid, you can easily setup ticketing options for it. You only need the name of the ticket, total number of tickets to be sold and unit price. 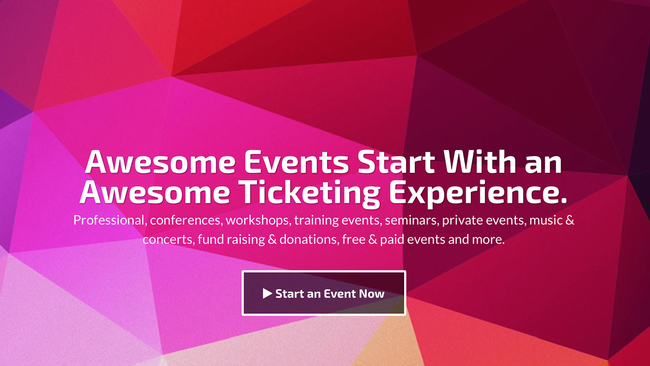 You simply keep a price of zero for free tickets. Publish your event and you’re live.